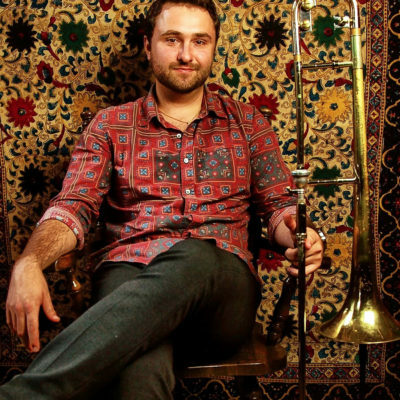 Robert Edwards is one the bright new voices in jazz trombone today. Educated at The Juilliard School, Edwards' move to New York has been highlighted by performances with Jimmy Heath, Claudio Roditi, Roy Hargrove, Christian McBride, and the Dizzy Gillespie All-Star Big Band. Ever striving for greater musical heights, his vigilance to be a leader in the music is realized by his debut on D Clef Records, "Sound Business". Robert Edwards plays Michael Rath trombones exclusively.